Although it’s a guaranteed hit with kids and concession stands, the humble hot dog is not usually thought of as the most gourmet of foods. 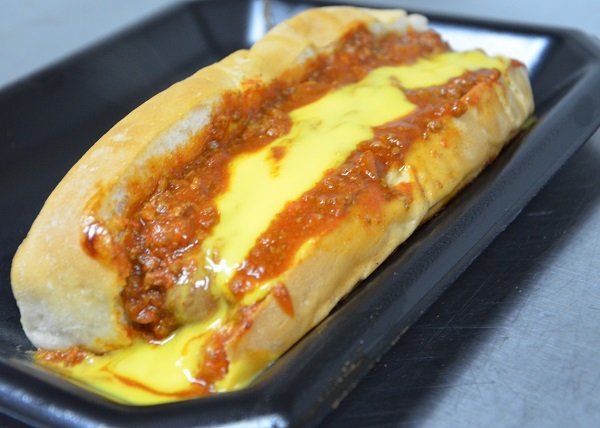 But the Hot Dawg Stop in Youngsville elevates ballpark food to something worthy of a lunch date. 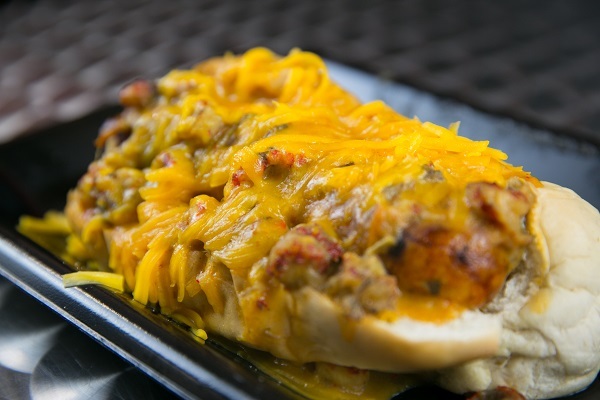 Soon, that hot dog goodness will be available at a second location in Lafayette. 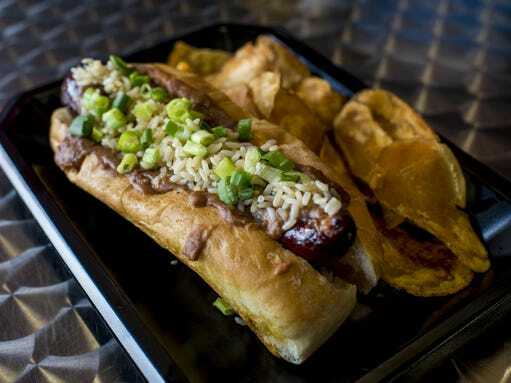 Officials with Dat Dog, a similar concept based in New Orleans, confirmed in May that they, too, are looking to open a location in Lafayette. 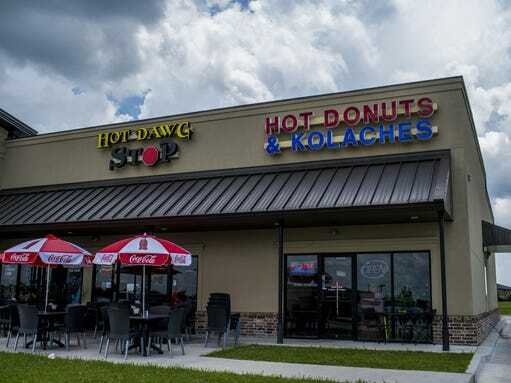 Aucoin won’t confirm the exact location of the new Hot Dawg Stop since the negotiation is still ongoing, but he did say the space he’s looking at is located on Kaliste Saloom near River Ranch. 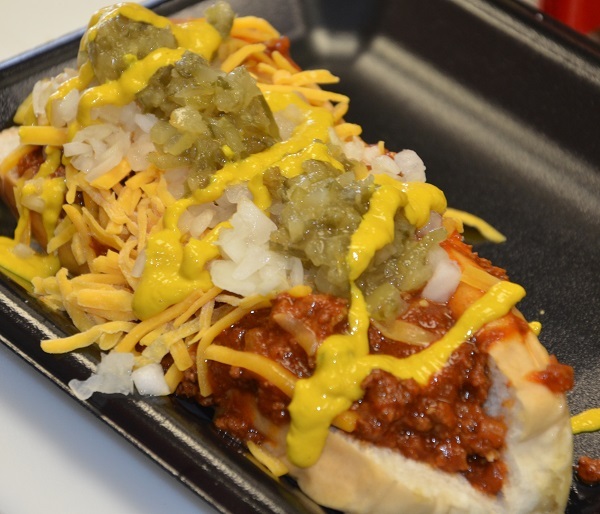 Hot Dawg Stop offers a number of signature 8 1/2-inch hot dogs, such as the craw dawg with crawfish boudin, crawfish etouffee and cheddar cheese and the Mexican fiesta with an angus beef hot dog, chili con queso, salsa, onions, jalapeno and avocado. There are also a number of signature dogs available in a smaller size of 6 inches. Those who are looking for a healthier option can get turkey hot dogs, which are also 6 inches and are served on wheat buns. 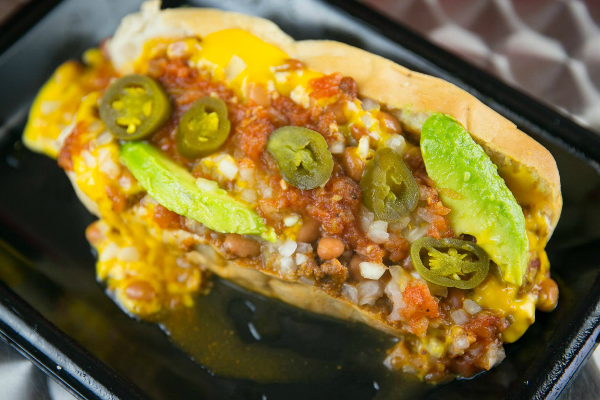 Turkey dog options include tomato avocado with mozzarella; baja with grilled onions and peppers, salsa and pepper jack cheese; and classic with turkey chili. 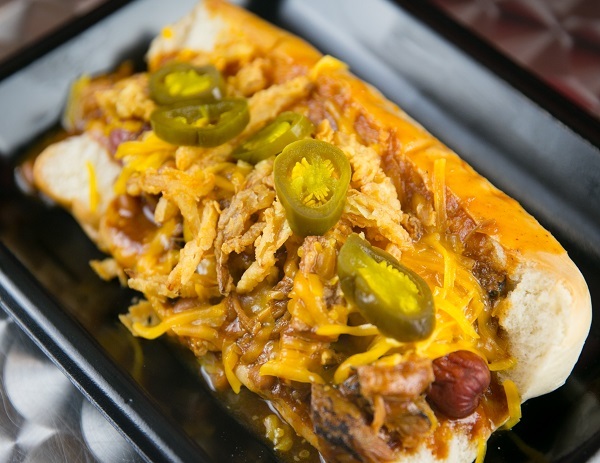 Customers can also create their own hot dogs by choosing from a bun, chips, a wrap, fries or a bowl base; angus beef, bacon-wrapped angus beef, alligator sausage or Italian sausage proteins and a variety of toppings, such as chili, spicy chili, pulled pork, chili con queso and more. Instead of the mystery meat of a childhood hot dog, you’ll find angus beef. 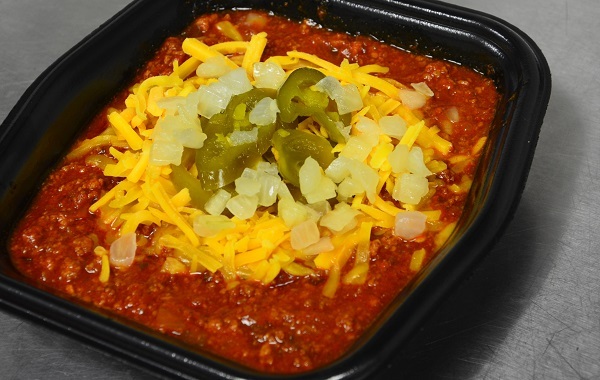 Instead of canned chili, it’s homemade. 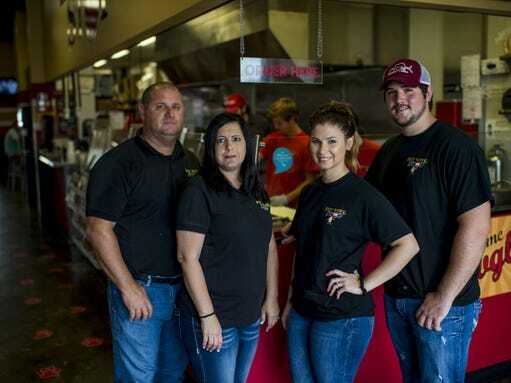 The buns come from LeJeune’s Bakery in Jeanerette, and the fries and chips are made in house. 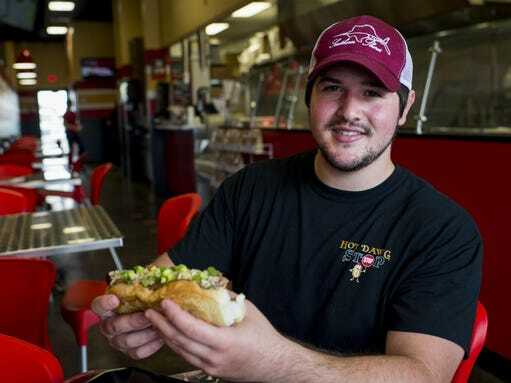 “I like to say that we recreated the hot dog,” Bryan Aucoin says. 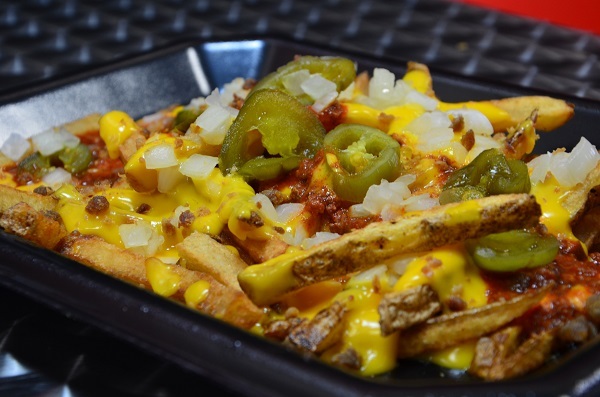 The fast-casual restaurant opened a year ago this month, perfect timing since July happens to be National Hot Dog Month, as designated by the National Hot Dog and Sausage Council. 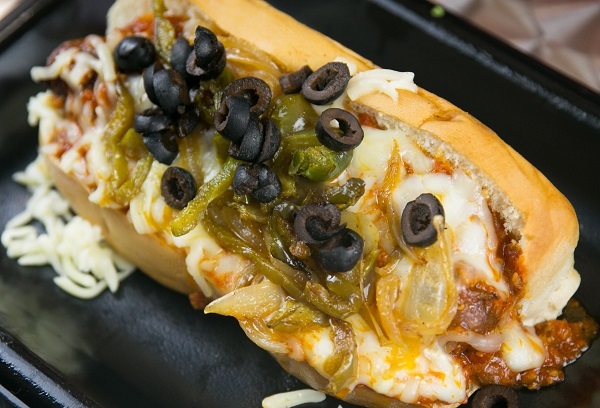 Hot Dawg Stop is similar in style to other build-your-own, fast-casual restaurants such as Pizza Artista and Izzo’s Illegal Burrito. 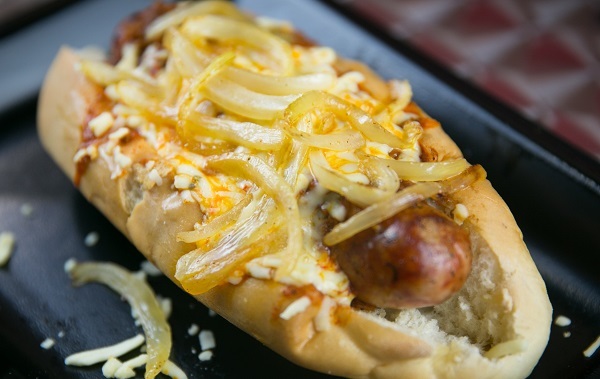 The customer favorite has been the Cajun dog, which begins with alligator sausage and is topped with spicy chili, pepper jack cheese and grilled onions. Brittani Aucoin’s favorite hot dog is the monthly special, which is an ode to Louisiana’s favorite Monday meal: red beans and rice. Hot Dawg Stop is participating in the summer dining campaign, Eat Lafayette. The restaurant is offering a craw dog with fries and a drink for $10.99 or the Cajun dog with fries and a drink for $9.99. The restaurant is open 10:30 a.m. to 8 p.m. Monday through Saturday and 10:30 a.m. to 2 p.m. Sunday. 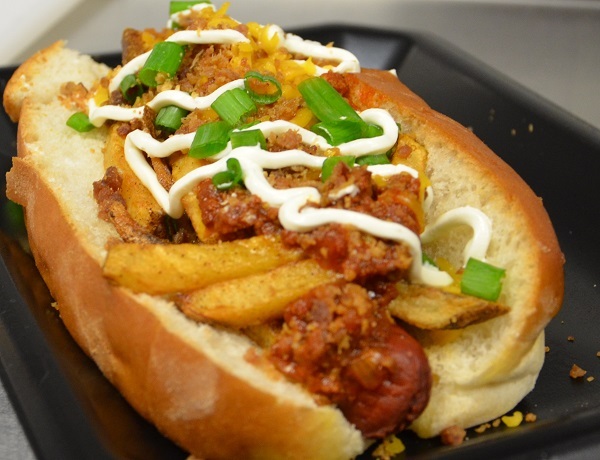 Hot Dog Stop is located at 107 Centre Sarcelle Blvd. suite 709 in Youngsville near Rouses. 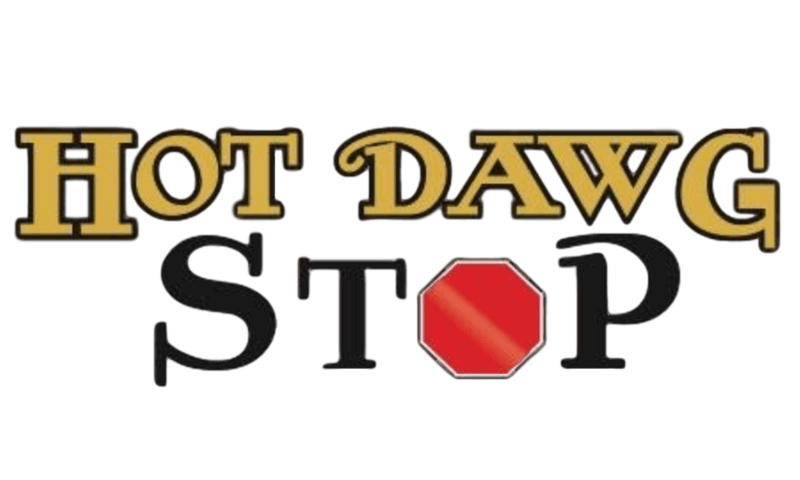 Learn more about Hot Dog Stop by visiting hotdawgstop.com or by calling 337-857-6311. We would like to thank Megan Wyatt, of The Advertiser for their great article!